This morning I was wondering where the expression "Let's talk turkey" came from. Guess I have turkey on the brain! I’ve never heard anyone talk Turkey. I’ve heard Pig Latin, but no bird lingo. To talk turkey is from 1824, supposedly from an elaborate joke about a swindled Indian. So? What’s the joke? I have time. Or is it politically incorrect? Why tell us it's a joke if we aren't going to get the punch line? I was hoping for more of an easier “because we had a lot of turkeys” explanation. (I'm sure this is all very interesting but it's Christmas! No time for being smart). Turkey is the traditional Christmas dinner in Canada, the UK, the US and many other countries. I’m glad I don’t live in the Czech Republic because the tradition is fried carp, Norway (pork belly), and Portugal (dried-salted codfish). I’d have to bring my own jar of peanut butter. 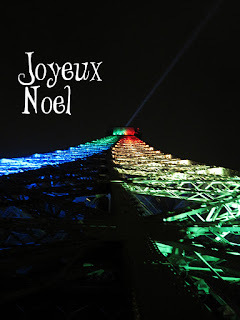 I could, however, celebrate Christmas in France. 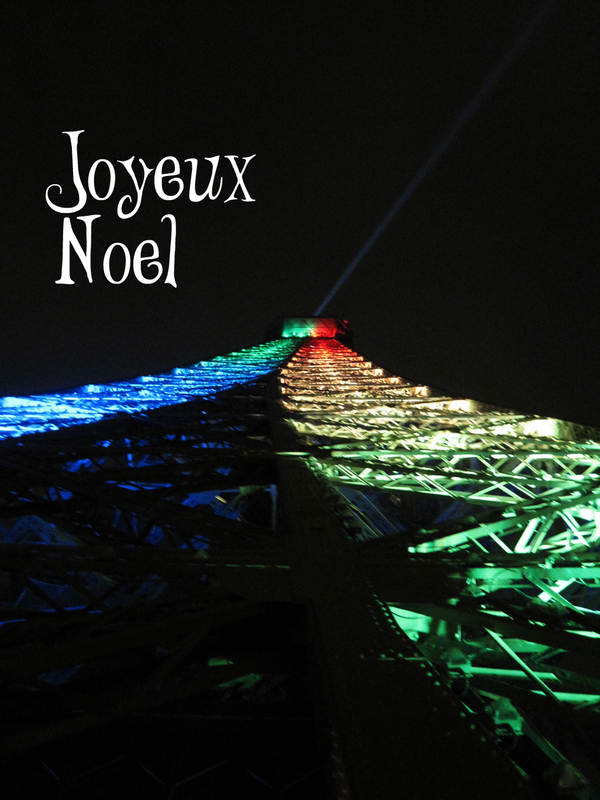 In France (and Québec) réveillon is celebrated Christmas Eve. One traditional dish is turkey with chestnuts. Réveillon in Quebec will normally include tourtière (delicious)! ANYHOO…….This is all getting too much. I just wanted to say a nice little something about how much I look forward to turkey dinner and it’s turned into this. If you’re having turkey this Christmas, enjoy! If you’re not having turkey, enjoy whatever you eat! lol! I'm the same way - I'll Google the hell out of an expression trying to determine it's origins. Merry Christmas! I hope were not on turkey I find it a dry bird. Dont think I've tried carp but then I dont know what its called in other languages and the amount of fish meals in the far east it may well have got in there. if you are going to muse over the christmas period or later in the year about words and sayings please follow this link. http://blog.inkyfool.com/2010/12/five-gold-rings.html I have been having a good giggle since I found it and should have shared with you earlier. What would we do without Google :) Merry Christmas Kara and all the best in 2012! Thanks Edward butI can't seem to find what I'm looking for with the iplayer. It's some guy mouthing off serious things when I follow the link! But, if you say the joke isn't funny, I totally trust your sense of humour! We'll have to make up our own turkey joke. Sorry Susan some idiot sent you the wrong link just cant get the staff these days. How true, good help is hard to find :) Thanks Edward! I listened to the joke and you were right - not funny at all (which in itself is kind of funny).